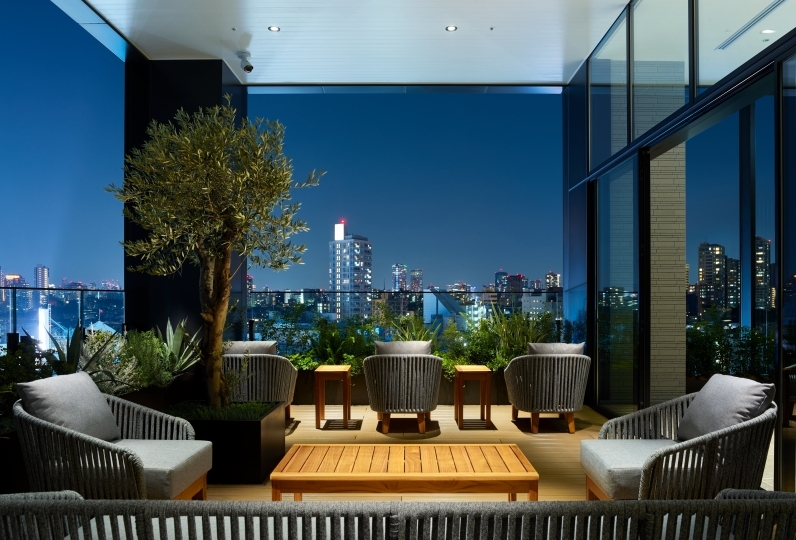 For when you want to rest your mind away from the drone of the city and when you want to have a different kind of holiday than usual: The place filled with that idea is Futakotamagawa Excel Hotel Tokyu. Futakotamagawa is accessible within 30 minutes by train from downtown Tokyo. Here, a pleasant time flows with well-balanced harmony between city and nature. 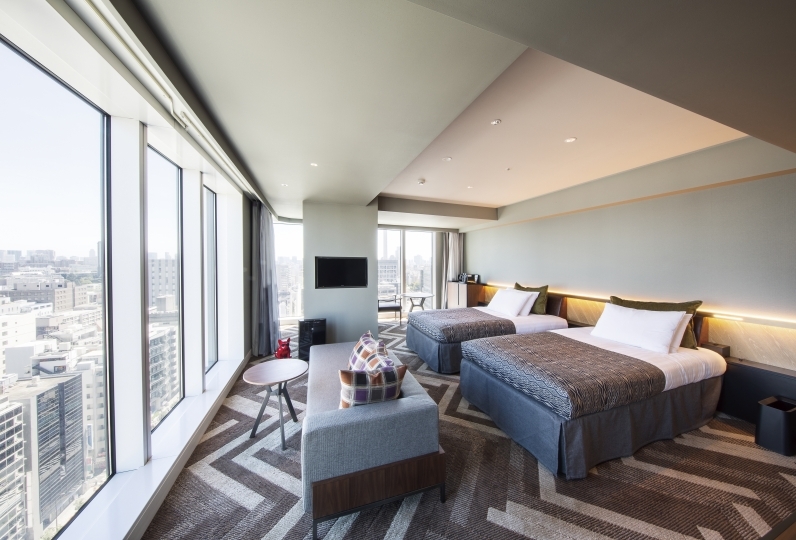 The majority of guest rooms are outfitted with large windows through which one may look out over the naturally rich Kanto plains with Mt. Fuji and Tamagawa River. 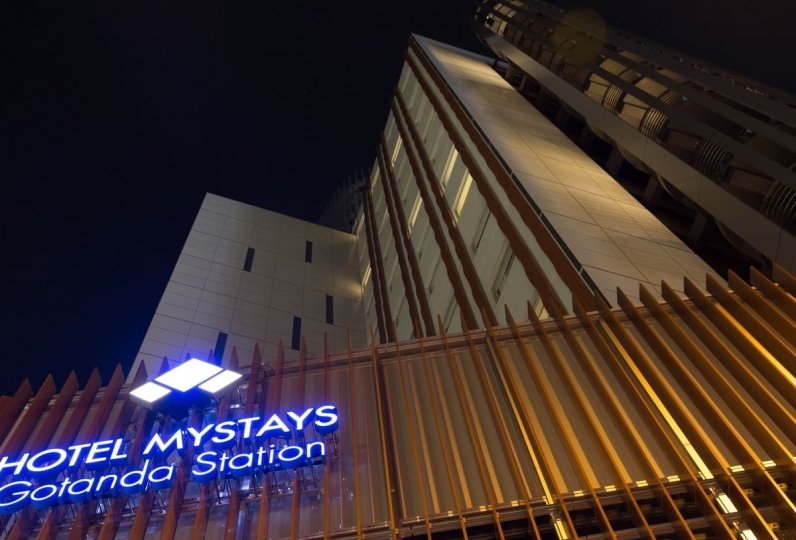 You are sure to forget that you are in Tokyo here and have a comfortable stay. The start of each day is a breakfast in the dining room located on 30F. 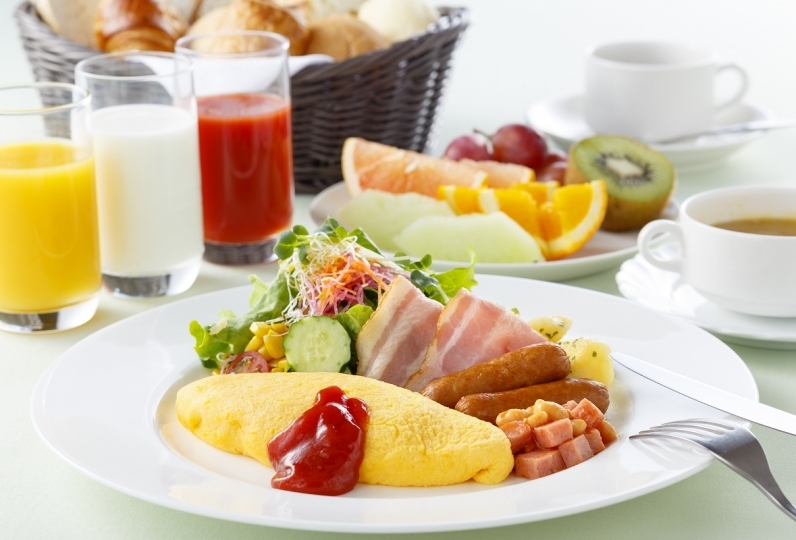 The splendid view of Tamagawa River and the chef's specialty buffet-style breakfast awaits. There is also a restaurant that provides French course meals in this location and we recommend it for dinner and lunch as well. Enjoy a moment of city and nature. 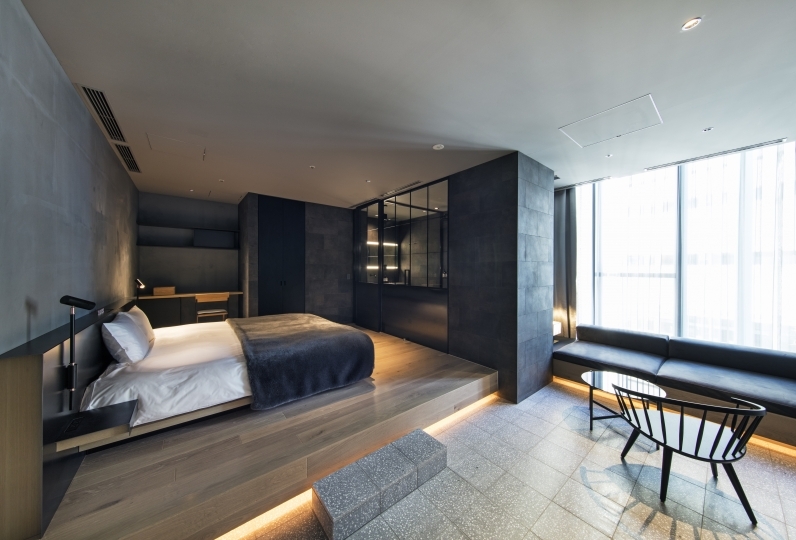 At this place, why not experience your new Futako stay? The view from the room was disappointing with the wall of the building, but the facilities of the room were good and the arrangement was very good. The breakfast menu was plentiful, and people in charge quickly asked if they wanted to find a place for a drink, and they heard that they wished, and they felt comfortable and stayed. I thought about the room, it was very polite and very responsive. The view was good and she was delighted! ! thank you very much! 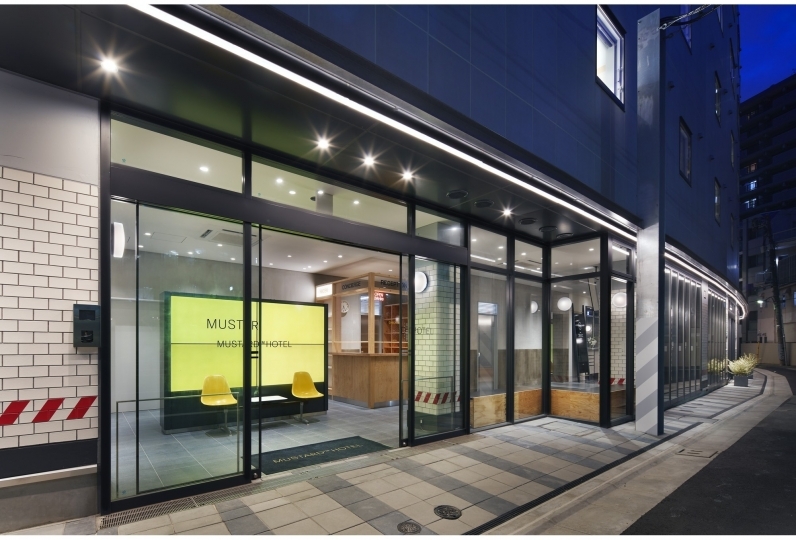 Originally, it was planned to check in at evening after the theater from the evening, but as soon as we asked for a check-in, we had you correspond quickly. For that reason, it was very good that we could go to the theater after entering the bath (big public bath). The place called Niko Tamagawa was quiet, so I could spend it slowly. 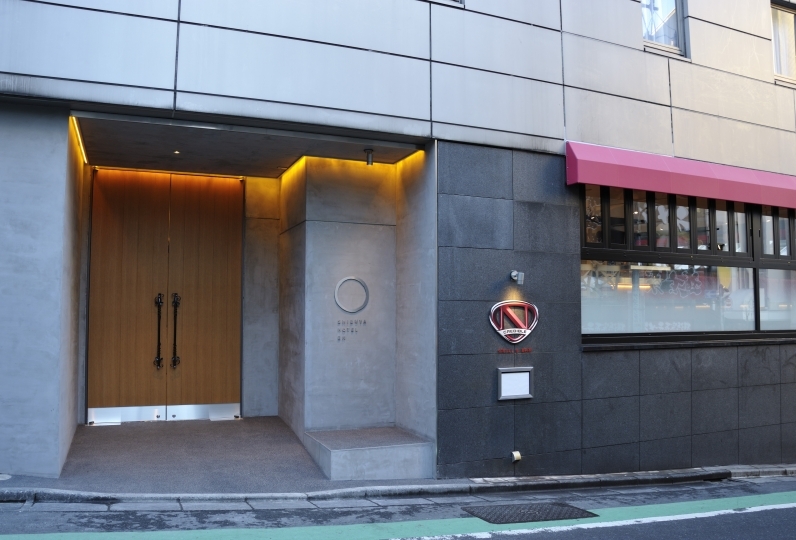 Although it is a walking route between the hotel and the hotel, if you say that there are no steps, I think that it is OK as I mentioned the hotel, but if it rained, I thought it would be better to introduce the route from Rakuten It was. A restaurant at this place that provides French course meals. In a refined atmosphere, we hope you enjoy new flavors and textures. This space is at the area's forefront and we also recommend it for anniversaries and important corporate entertainment. ※We ask that you come dressed in smart casual clothes. Dining bar where one may spend a fun time with the workplace staff and close friends. With specialty dishes that choose the best ingredients to be used, we hope you enjoy them together with the splendid view. Everyday on Wednesday there is a live performance for entertainment. Please bring the towels offered in the guest room. Guests may come to the public spa dressed in nightwear and slippers. There are no towels prepared at the public spa. 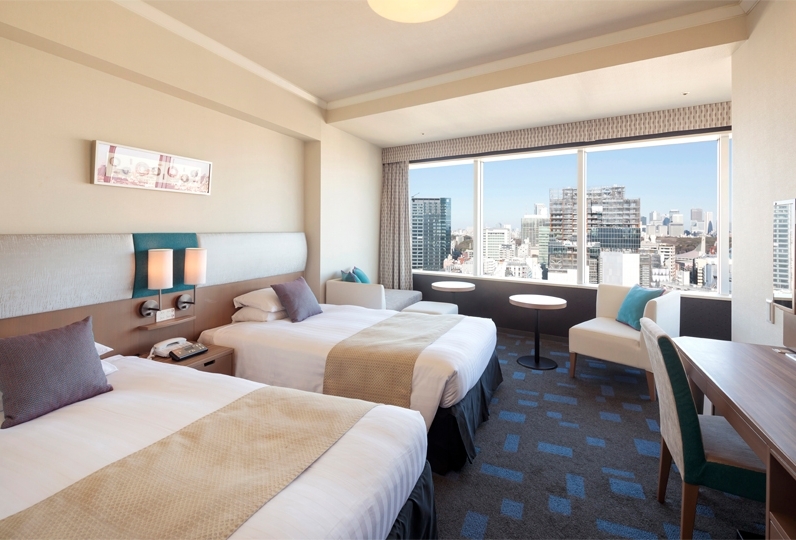 ・Tokyo Accommodation Tax is added as a surcharge. .Tokyo metropolitan area tax will be added separately.